All the awaiting stats and milestones between Kings XI Punjab and Delhi Daredevils. On the second day of IPL 11, Kings XI Punjab and Delhi Daredevils will start their journey in Mohali. 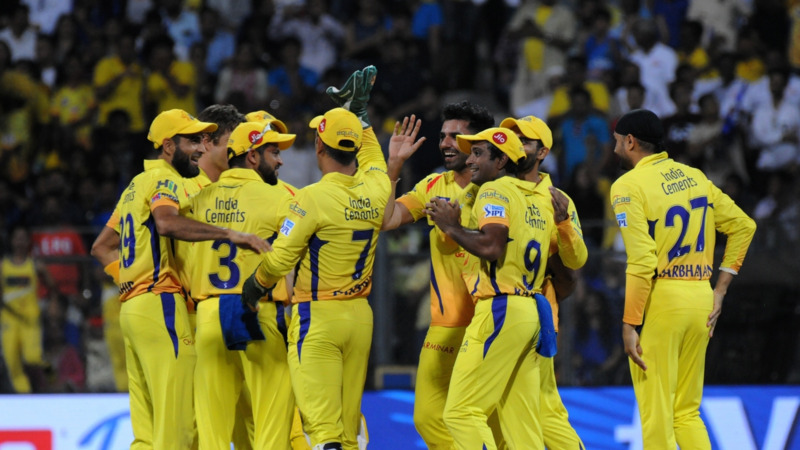 Both the teams have disappointed the most in the last ten editions of the IPL. Delhi Daredevils hasn't qualified for the playoffs since 2012, and on the other hand Kings XI Punjab has finished at the bottom of points table twice in the last three seasons. This year both the teams have new captain, coaches and a lot of new players. R Ashwin will lead Kings XI Punjab while Delhi Daredevils will be playing under two-time IPL winning captain Gautam Gambhir who is returing to his home team after a span of 7 years. 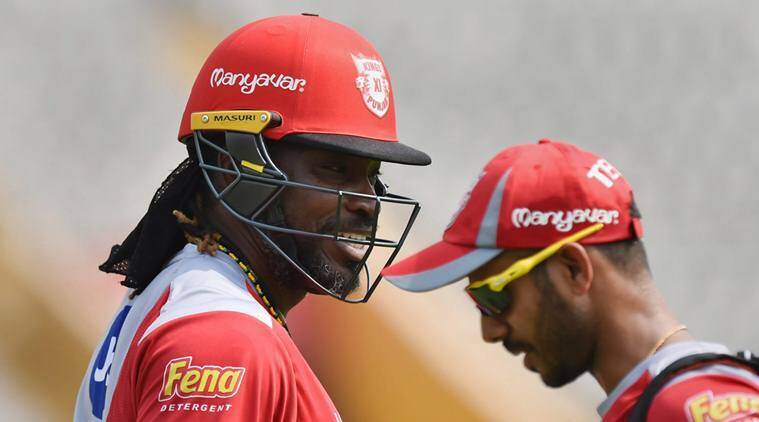 23 - If Chris Gayle makes his debut for KXIP, it will be his 23rd team in T20 cricket. 193.2 - Colin Munro's strike rate in T20s this year, he has scored 396 runs at an average of 49.50 and at a strike rate of 193.2 in 9 T20 matches this year. 35 - Fifties scored by Gautam Gambhir in the IPL and he needs to score one more fifty to equal David Warner's record of most fifties (36) in the IPL. 111 - R Ashwin has played 111 matches in the IPL, the most by a player before leading a side in the IPL and will break Ajinkya Rahane's record of 97 matches. 3 - If Mujeeb-ur-Rahman makes his IPL debut, he'll be the third player from Afghanistan to feature in the IPL after Mohammad Nabi and Rashid Khan. 300 - Chris Gayle needs to hit 7 more fours to complete 300 fours in the IPL, he'll be the 10th batsman to hit 300 or more fours in the IPL. 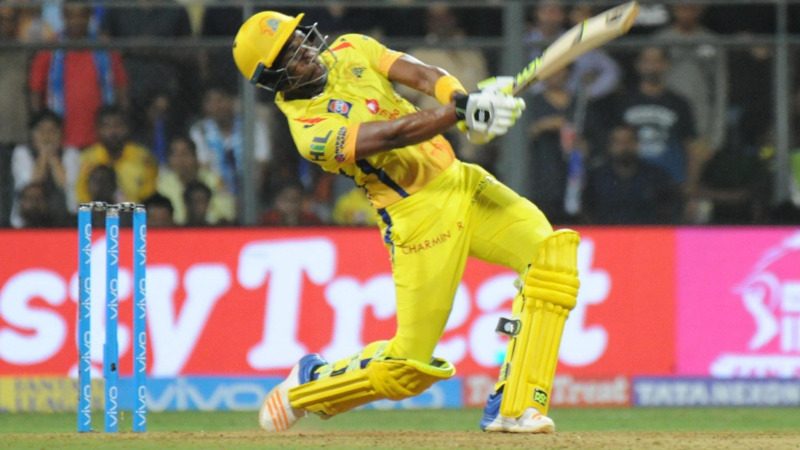 Gayle also has hit the most sixes (265) in the IPL so far.